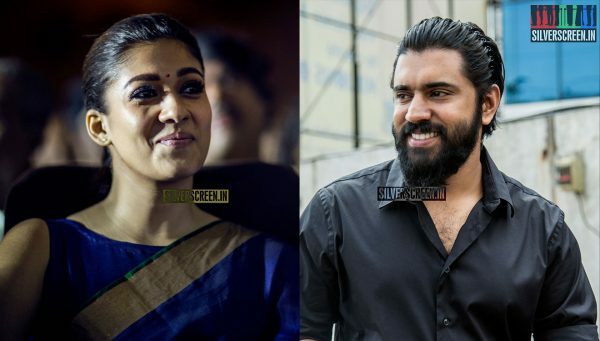 Nivin Pauly and Nayanthara will team up for a new film. Titled Love Action Drama, the film will be directed by Dhyan Sreenivasan, son of popular Malayalam actor Sreenivasan and brother of Oru Vadakkan Selfie director Vineeth. An introduction teaser for the film was unveiled on social media recently. 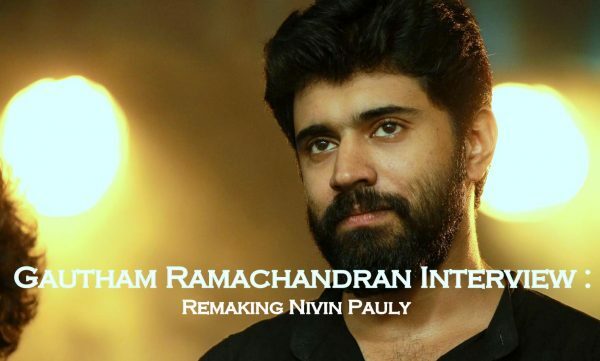 Reports of this collaboration between Nivin and Nayanthara have been in circulation for quite some time now. It is only now that an official announcement has been made. 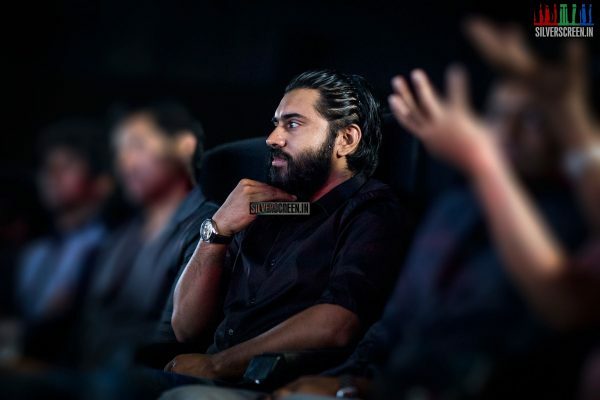 Nivin plays Dineshan in the movie while Nayanthara is Shobha. The project will be a bilingual, initial reports say. Plans are on to shoot the film in Chennai as well as Alappuzha. 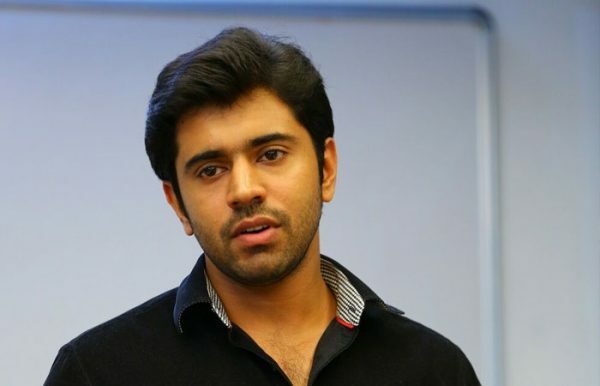 At present, Nivin is hard at work on his Hey Jude, with Trisha Krishnan; while Nayanthara is prepping for her action sequence in Imaikkaa Nodigal.